My name is Alessandro Fodera, I'm 47 years old and I'm from Italy. I'm relatively new to the PBS. I’ve been a member since 2016. I grew up in a small medieval town in the heart of a natural park call Trezzo sull'Adda. When I was a child my mother puts a bow in my hand and since then a love and passion has been born that has involved my whole life. I Always loved nature and lost myself in its beauty. 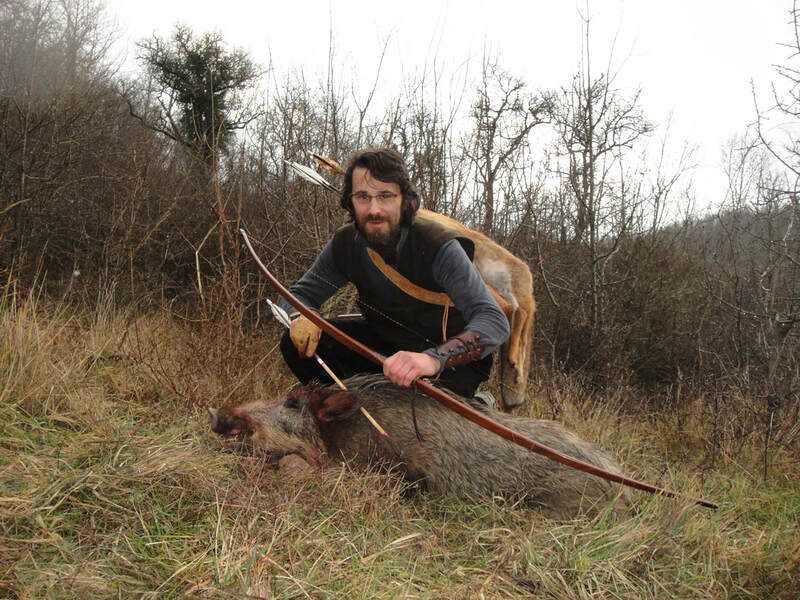 I'm passonate about the enviromental protection, bowhunting and bowfishing.With my two brothers and few friends I'm proud to have reopened bowfishing in Italy and working to open new bowhunting areas. I strongly belive that this ancient form of hunting will prove to be the only one able to safeguard game, hunter and enviroment through the control and defense of the ecosystem. PBS is a great organization of which I’m a proud member. I need your help to let other members about the bowhunting in all the country. Please think about what you'll like to know if you had to go bowhunting in your country and let me know. Just a few lines are enough. Help us grow, share and get to know bowhunting and bowfishing in your country.